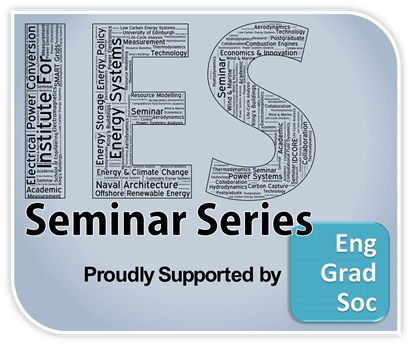 Alistair Trial, Project Development Manager at the Offshore Renewables Institute, will open this IES Seminar with a short 10 minute ORI introduction and the collaboration possibilities that are available. In this work chemical and physical characteristics of fine ash emissions generated from the combustion of solid biomasses to those from pulverized coals are compared. Comparisons show that combustion of biomasses generates higher emissions of submicron ash particles than combustion of coals. The high submicron emissions of biomass are problematic, as conventional particulate control devices have low collection efficiencies for such small particles. Moreover, the chemical composition of submicron particles of biomass typically contain large amounts of alkalis (potassium and sodium), chlorine, sulphur and, often, phosphorous, whereas those collected from combustion of coal contain large amounts of silicon, aluminium, iron and sulphur. The high alkali content of biomass increases the tendency of the deposition on the heat transfer surfaces, which is calculated with the empirical correlations in the literature. These calculations, as well as experiences elsewhere, indicate that the slagging and, particularly, the fouling deposition prospects of most biomasses are significantly higher than those of coals. Feyza Kazanç is an Assistant Professor in the Department of Mechanical Engineering at Middle East Technical University since 2014. She is establishing ‘Laboratory of Clean Combustion Technologies’ to study the effect of combustion technologies on chemical kinetics, gaseous and particulate emissions from burning of solid fuels. She has currently 1 PhD, 3 MSc, and 4 BSc students in her team. She received her PhD degree under supervision of Prof. Yiannis Levendis in Northeastern University, Boston, USA. Dr. Kazanc worked on oxy-fuel combustion effects on the emissions from burning coals and biomasses with an experimental rig called drop tube furnace. 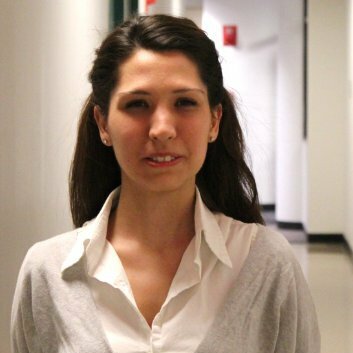 Her current research is related to understanding of combustion characteristics of Turkish lignites and biomasses with different experimental methods including TGA, drop tube furnace and wire-mesh reactor. She received national and international funding supports to establish her laboratory and work on various clean combustion technologies.